Always be kind stocking filler pin by Cutie and the Feast / The Black Dog Club. There are more lovely cat and dog pins to choose from in the shop. This pin is made as part of a campaign to support self care and well being. Really looking forward to see what other designs will be coming out from them. Dachshund duck egg cushion by Homemade with Love – cottage chic decor all handmade so if you have any special preferences I’m sure you could choose your own fabric combos and there are other colours available. I just love this dachshund fabric in duck egg blue – so pretty! Dachshund necklace by Barking Hen Jewellery. These are designed and made by hand and I’m pretty sure if you contact Tamara from Barking Hen Jewellery she will be able to come up with pieces especially for you and your dog’s breed. Boston Terrier fans might not be able to resist these gorgeous makes by MollyMoochins on Folksy… there are more cute designs in the shop. Crocheted Dog Baskets – by Pixies’ Magic Hook. You may not be able to order a custom basket this year as I know the shop is very busy and these gorgeous personalised baskets are very time consuming – so maybe need to start planning ahead to next Christmas for this one! How cute though??? I am also going to unashamedly plug my own makes. 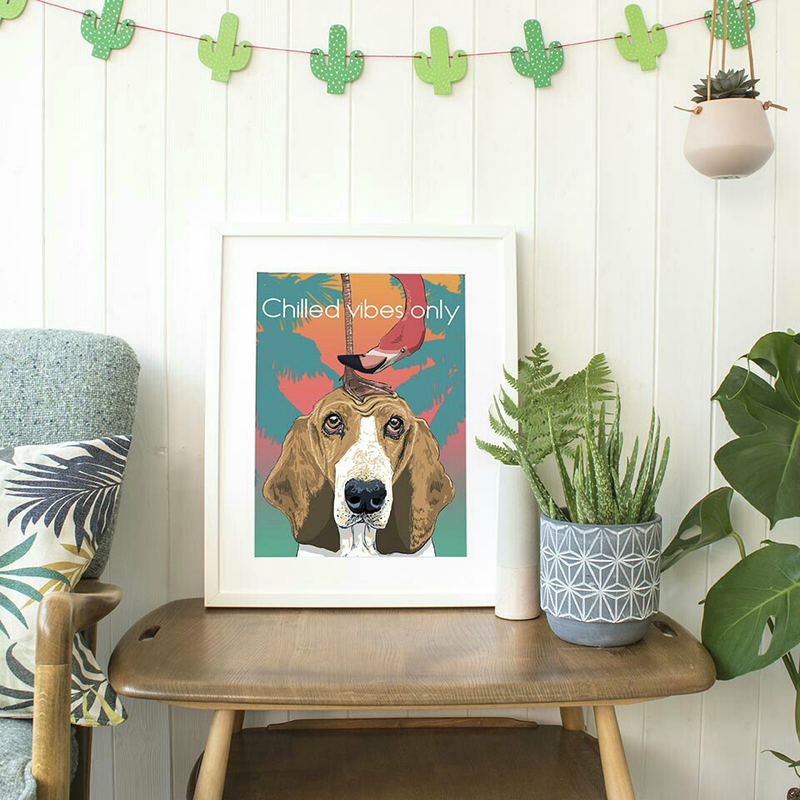 I offer a range of doggie prints that can be personalised with your own words and I also create commissions from portraits, typically in my modern pop/art style… I am shipping to the UK until the 20th December. Then I’ll be shutting the shop for Christmas. Unfortunately I can not guarantee prints in time for Christmas for international orders. For cat lovers there are lots of goodies pinned in my guide including these gorgeous enamel pins by Laura Talanti – she has more gorgeous kitty cat goodies, perfect for stocking fillers and these cute paw print gloves by Bspoque. All the items I’ve included are from artisans and small indie businesses who sell across online platforms, all these shops are working very hard this Christmas and I hope you can offer some support to them by having a browse before you resort to supermarket / corporate chains for your shopping. It would be great if you could give a little bit of time to support indie businesses like me – I guarantee that the person does a little happy dance when they make that sale, having poured their love and energy into their makes – you don’t exactly get that at the checkout of corporate chains, and so many products that you buy are mass produced. So yes please shop small and support indie businesses this year! CONGRATULATIONS to the very first prize winner, Eric (entry 76) who is 5 today!!! I’m sure you’ll all join me in wishing him a very happy birthday! His mom will be receiving a set of dog love postcards in the post. Also just a little note to say WOW! Thank you for all of your wonderful entries to the model search, each and every doggie is so beautiful and full of character… this is going to be a very, very (if not impossible) decision. There have been more entrants (115 at the last count) than I was expecting so I’ll also be upping the number of spot prizes too. Hurray! To help me choose some winners I’m happy to report that I now have dog lover, 9 year old Felix, on the case to choose a doggie he’d like to see in a Christmas design… and I’ll announce this prize winner this weekend! The first Spring collection model will be chosen on Monday too so watch this space!!! Don’t forget to be chosen as the model for the new collection you have to have followed all of the instructions on the pinned post. Please note: Successful dog owners will be notified on Facebook. Only one photo entry will be accepted per dog. Multiple entries of the same dog will be disqualified. LEAPUP’s decision in respect of all matters to do with the competition will be final and no correspondence will be entered into. 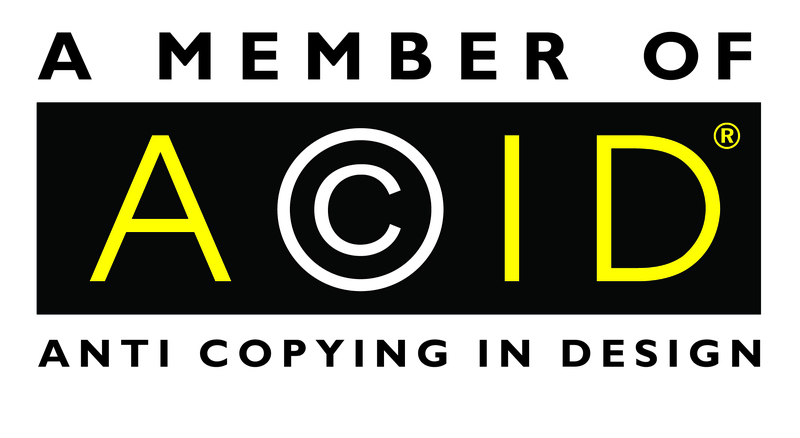 You must own copyright of any photographs you post, please do not post photographs taken by professional photographers unless you expressly have copyright permission to use the photograph for this purpose. The prize is as stated and no cash or other alternatives will be offered. There is no entry fee and no purchase necessary to enter this competition. This promotion is in no way sponsored, endorsed or administered by, or associated with, Facebook, Twitter or any other Social Network. This very random idea for a set of doggie ‘gangsta paradise’ designs came to me in the middle of the night earlier this year and it’s great to finally get these designs finished and listed in my shops. Sometimes it’s really hard to make time for all the new ideas but it’s really satisfying when I do take time to follow through with them. I have to say though that I’m slightly concerned that at the speed I’m going it will be years before everything that I have started for this collection is finished! Too many ideas, not enough time! So my three latest designs feature Dachshunds (also referred to as Doxies / Wieners / sausage dogs / hot dogs), King Charles Cavaliers and chocolate Labradors… with more to be uploaded next week, I can’t wait to show you! This one is hubbies fave… the perfect art for a man cave! I know this is not going to be everybody’s cup of tea but they make hubbie and I chuckle (possibly inspired by my recent addiction to Power on Neflix and my love for the classics like Scarface and Pulp Fiction). A little bit of light adult humour for the walls! I’ve just returned from three days totally unplugged in the Lakes, with lots of walking and chilling. I didn’t take any technology or check my phone once. Bliss! That sounds like it should be easy (especially considering that just over two years ago I didn’t even have a phone with aps on it) but now I’ve joined the masses and become chained to my mobile devices. I knew I was long overdue a holiday, and that working from home was creeping into every second of the day, a natural side-effect of working for myself, trying to start up two creative businesses. I had no idea just how much I needed the break though. Out in Kewick at a local cafe I would hear a ‘ping’ or a ‘ting’ and my knee jerk reaction is to immediately jump or twitch to see what it is. Seeing everyone (even people out on walks) looking down, glued to their devices – how have I recently become that person? It’s actually scary how much I am addicted to using my devices but more importantly what am I doing on them? Am I being productive all of the time? The simple answer is no and time is flying, whizzing at an uncontrollable speed and I need to slow it down, put it down, unplug and pay attention to what is here and now. After a long chat with hubbie over a delicious meal and bottle of vino, I’ve got things into perspective. It’s actually quite scary hearing it from someone else that they have concerns about the direction things are going, it’s a good wake up call. I need to wake up and cherish the time I have with my husband, dogs, family and friends – in the pursuit of following my creative passions there is a risk that life is literally passing me by and I am not letting that happen anymore. I feel like this trip was a moment of clarity to re-prioritise and work a bit smarter. Quality family time is now at the top of my list of priorities and we’re officially ‘unplugging’ for set times every week to try and restore some balance and inner zen. I know that it isn’t going to be easy, that there will always be ‘just one more thing’ on my to do list before I shut down but for the sake of my health and the future of my family it’s time to make this happen, to unplug and allow myself the time to chillax more regularly. What’s really funny is that I get my creative inspiration in huge flurries usually in the dead of night or early hours of the morning. Typically this happens sporadically over a couple of days where I just see lots of different images, really clearly in my head, I usually get up and scribble everything down into a note book. One of my most recent ‘flurries’ of ideas is the tropical collection that I have just started promoting. 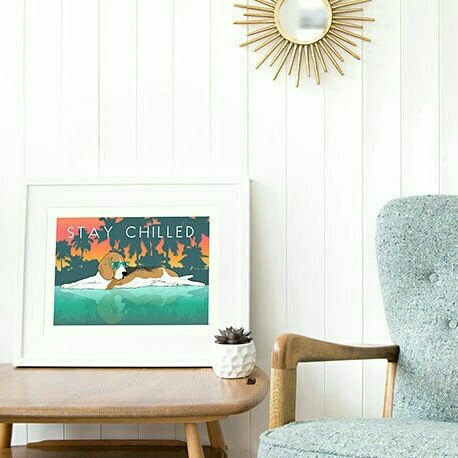 If you have a look you will see they say ‘chillax’, ‘stay chilled’, ‘chilled vibes only’ etc and I think my subconscious was telling me what I needed to do, before I even knew myself! The mind works in mysterious ways. I’m actually really excited to share this print with you it’s another one from my tropical paradise collection. I’m now off for a little break in the Lakes and plan to take some of my own advice! ***5% from the sale of this print is donated to Bryson’s Animal Shelter in Gateshead*** Printed onto luxurious 308g cotton rag paper using archival quality pigment inks. All digital prints are printed with white border (as shown) for ease of mounting and framing. Prints are dispatched within 1-3 working days and ship free to UK customers. Your print will be signed and dated on the back by the artist and securely shipped using high quality packaging materials to ensure it gets to you in perfect condition. Note that this listing is for the print only. Any other items such as frame, mounting & accessories are not included. Thanks so much for looking. If you have any questions, would prefer a different coloured background, or if you would like this print personalising in any way please get in touch. Please be advised that this print posts free to the UK. International customers please pay separately for your postage. Meet Doug my gorgeous new desk lamp by Horton & Grimwood. The perfect desk accessory for any crazy dog ladies like me (or even the perfect office assistant / office dog if you’re unlucky enough not to have real fur babies in your life). 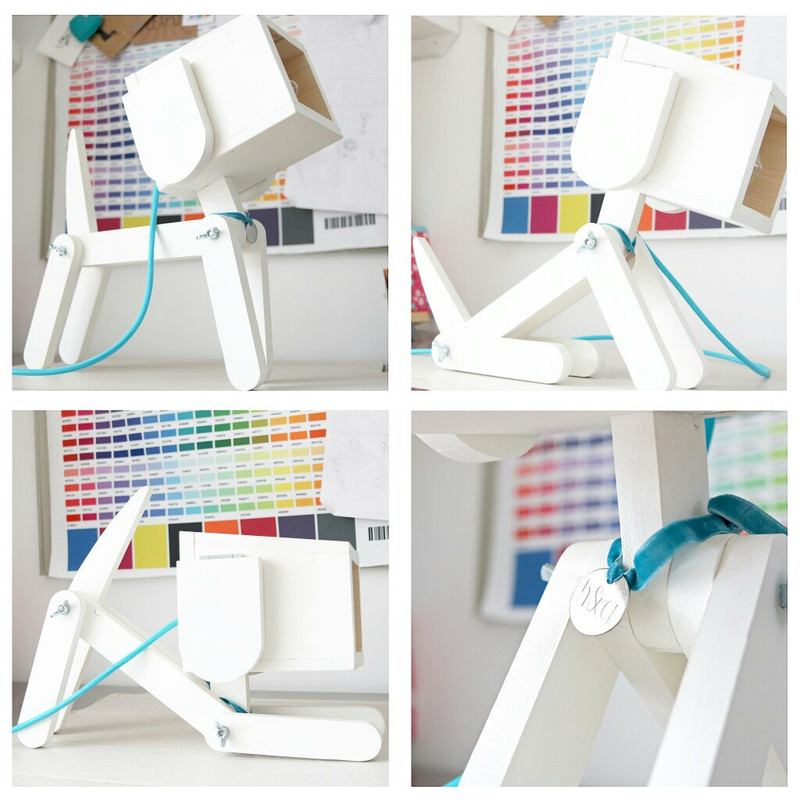 Doug the dog light was a bespoke order and painted white for me with a custom turquoise cord… look out for him appearing in my stop motion animations very soon (can’t wait)! I’ve joined in with an Instagram challenge called #CoulourMyEveryDay by @adventuresandteaparties. Each day you have to post a colourful picture along that day’s theme or prompt. Having never joined in with anything like this before I have to say I’m so glad I did. Firstly I’ve ‘insta-met’ lots of other like minded creatives which has been fabulous. This challenge has also really helped me feel a little bit more inspired and creative, I’ve been thinking a little bit more about colours and the prompt each day has meant I’ve been posting a more diverse range of images, which I think adds much more interest to my account. I’ve started thinking more about moving images, I’ve started using Boomerang (still getting the hang of it) and I’ve made some stop motion videos, so yes the creative ‘sparks’ are really going at the moment! Yay! You can tell how much fun I’ve had by the mess on my desk… lots!